All hail クイーン Wahini. AWESOME EPISODE,GREAT SONG!!<3. 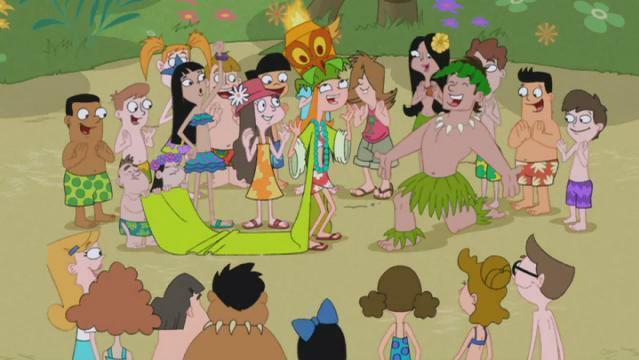 Wallpaper and background images in the フィニアスとファーブ club tagged: phineas and ferb.